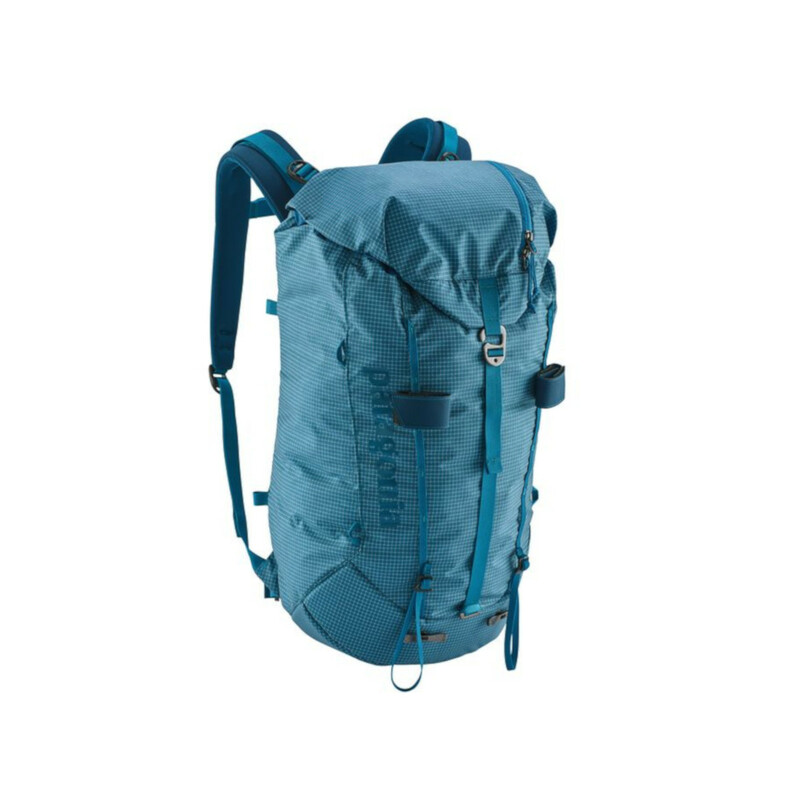 The Patagonia Ascensionist Pack 30L is a lightweight, versatile and expandable backpack, made from a durable fabric that is built for routes from Fitz Roy to Chamonix. 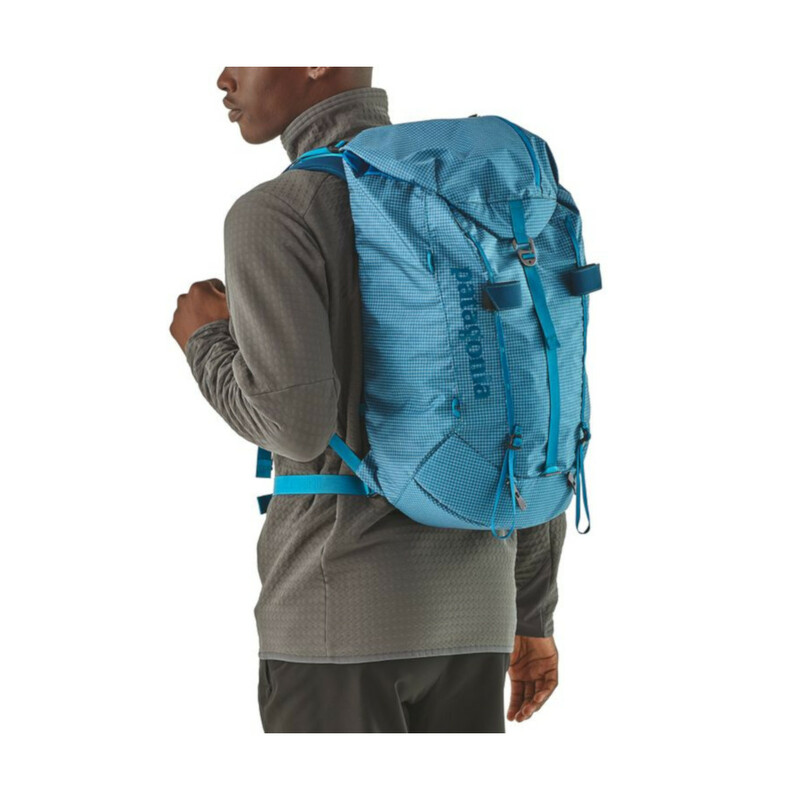 Cordura® ripstop makes the Patagonia Ascensionist Pack 30L abrasion and tear-resistant for peace of mind whilst navigating through harsh terrains. 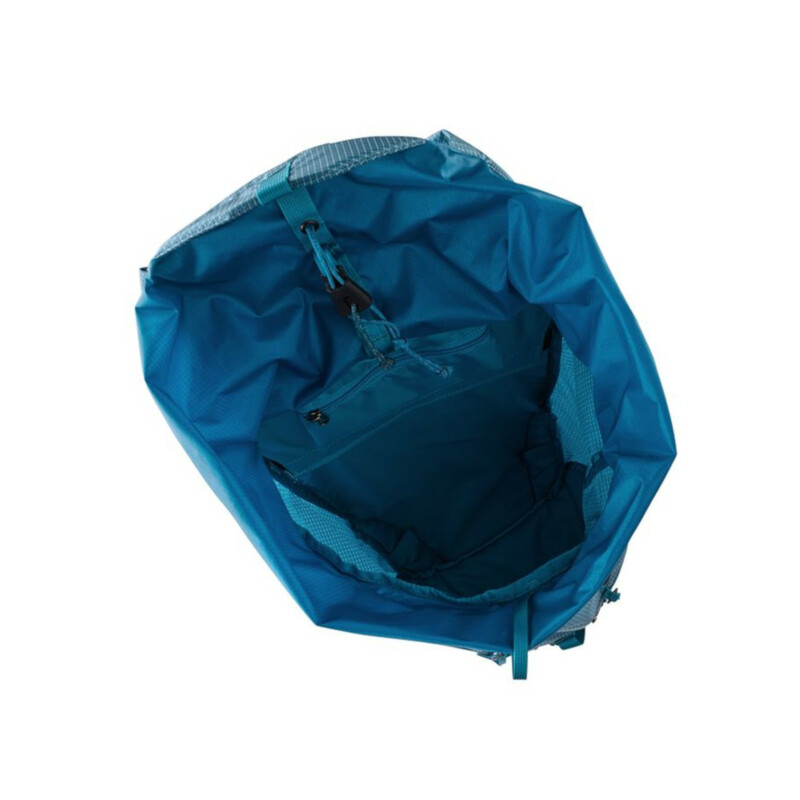 Uses a drawcord closure system with rolltop, allowing you to pack small loads tightly and securely and, on the occasions when you have an exceptionally full or heavy load, will be able to manage overstuffing with ease - no more fiddling with stubborn zips that refuse to close when the bag gets full. 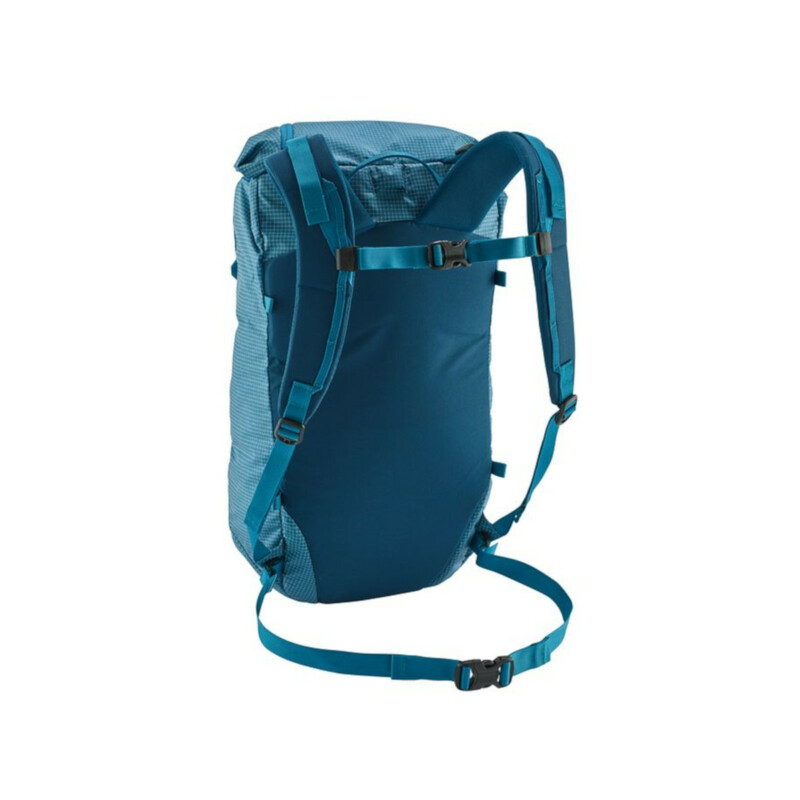 Features a hip belt and sternum strap for a more comfortable carry, daisy chains for lashing gear onto the outside, and a zippered pocket on the lid for quick access to small items.